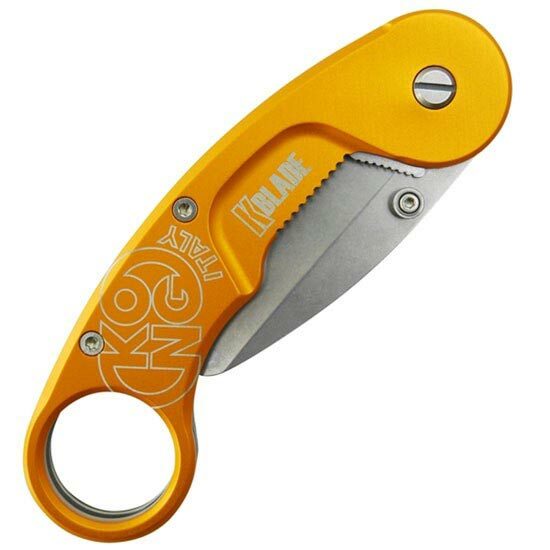 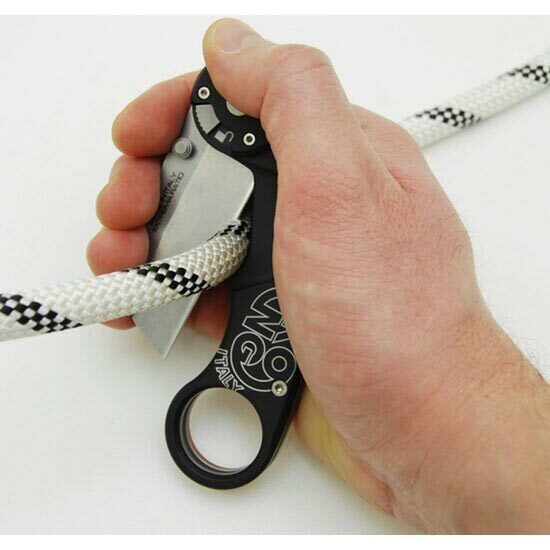 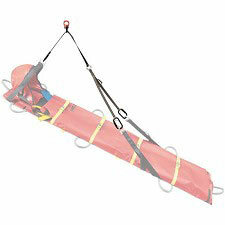 The K-Blade is a professional knife that is ideal for work at height and rescue situations. 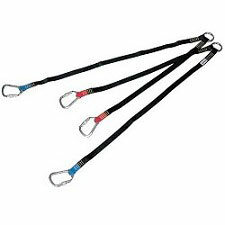 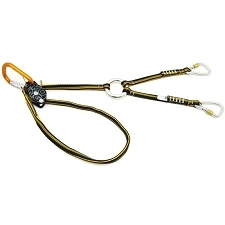 It can easily be attached to the harness thanks to the large carabiner hole. 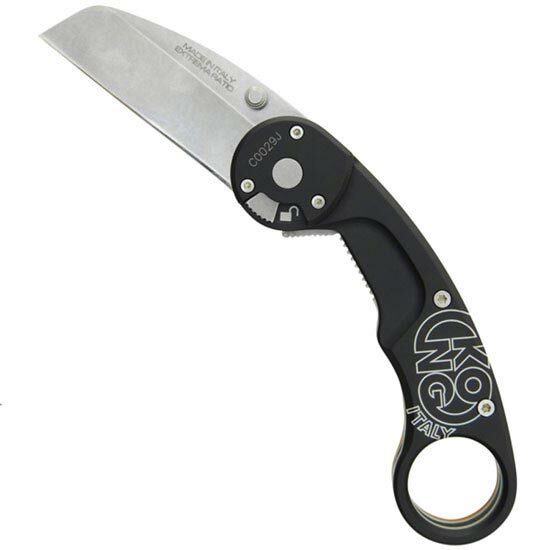 The high quality blade can be sharpened by hand with a convex profile capable of cutting tapes, ropes, and cords with ease. 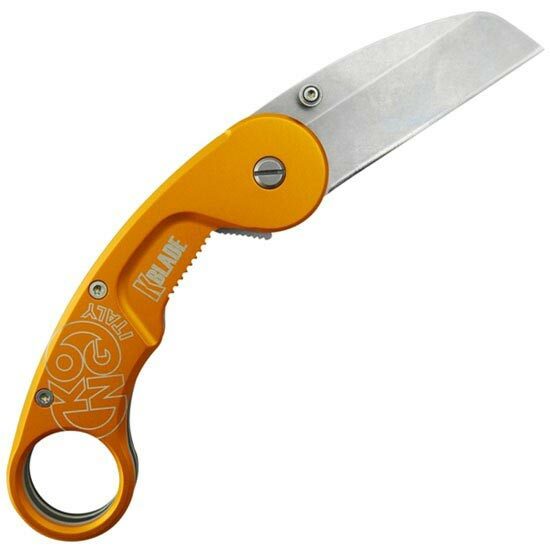 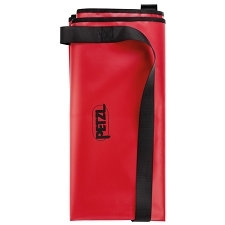 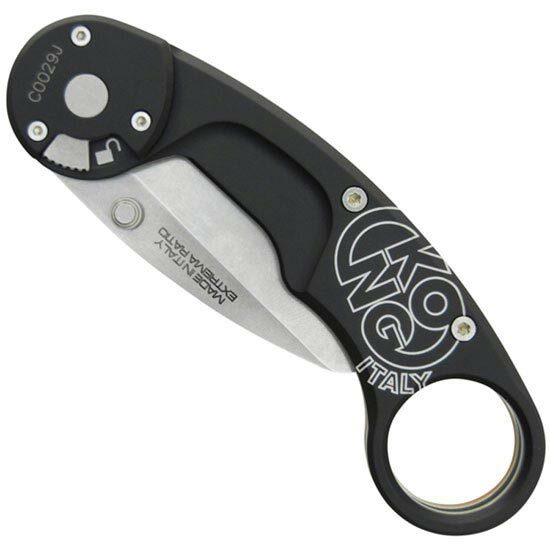 Built with an ergonomic handle that allows for opening and closing of the blade with one hand. 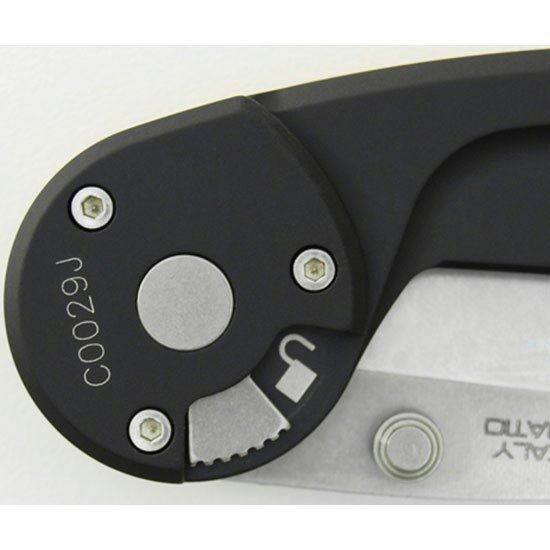 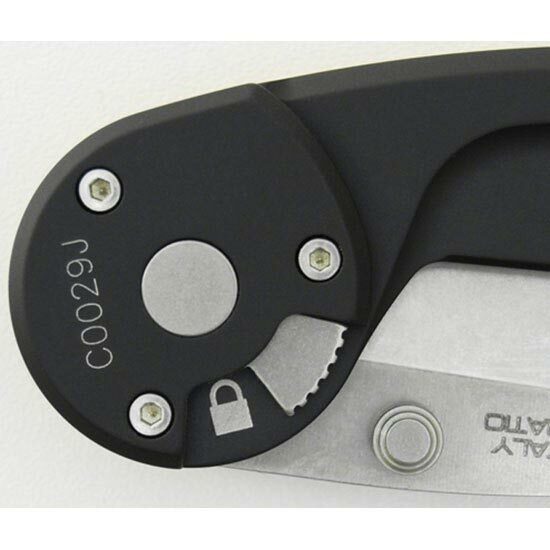 Also fitted with locking button that prevents accidental opening of the blade.